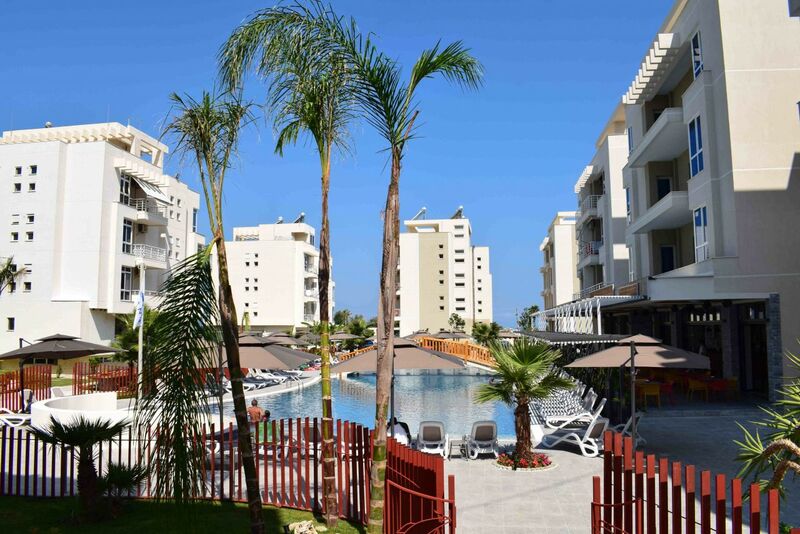 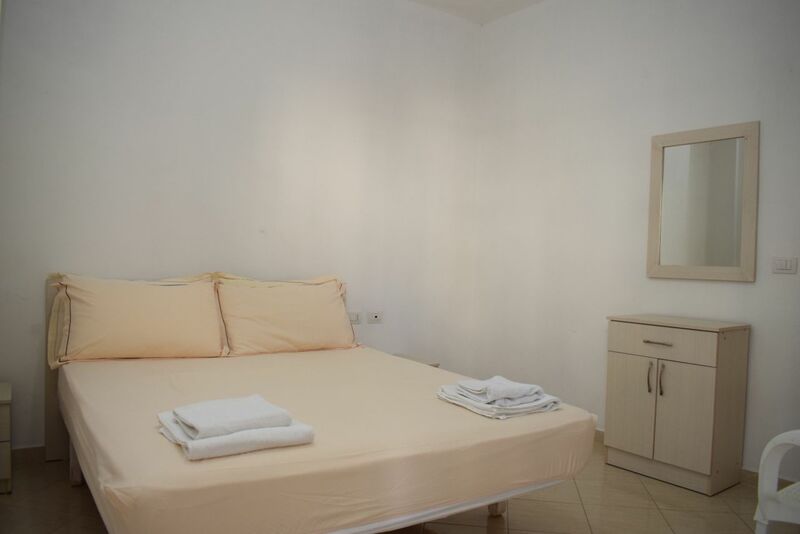 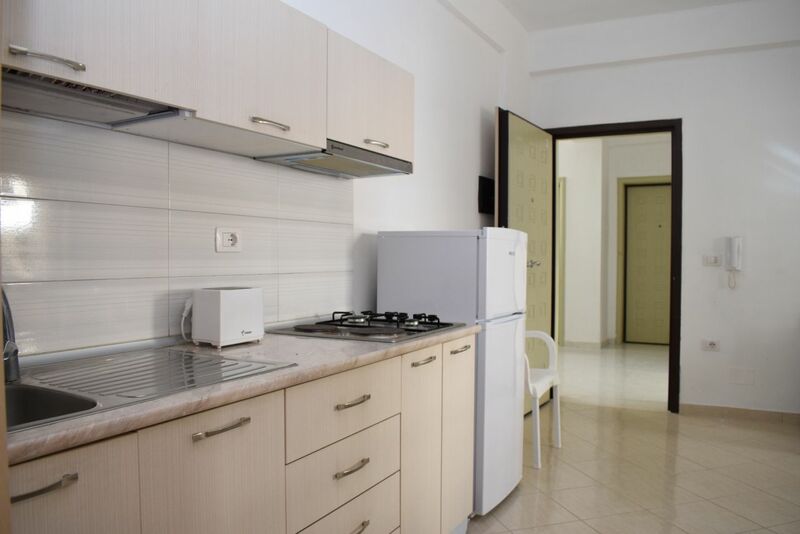 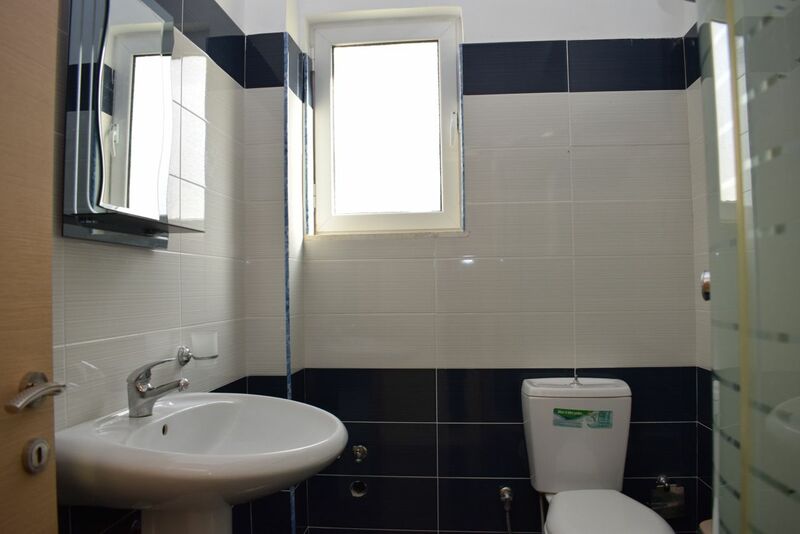 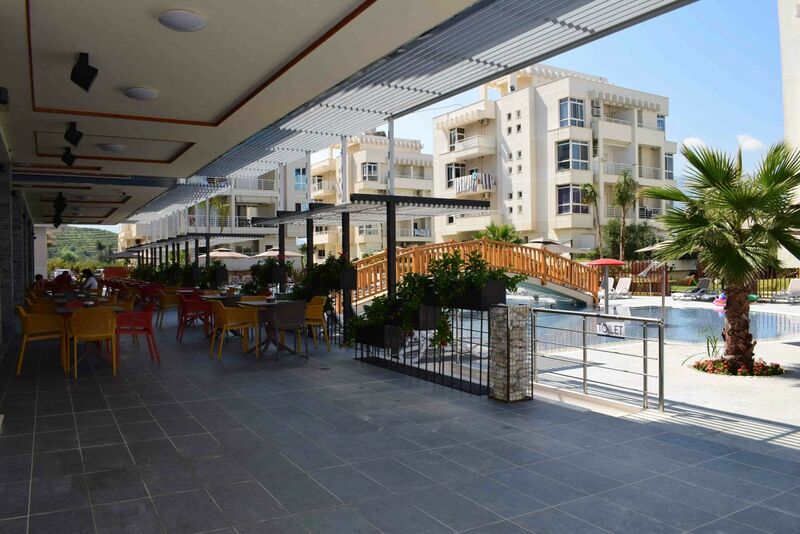 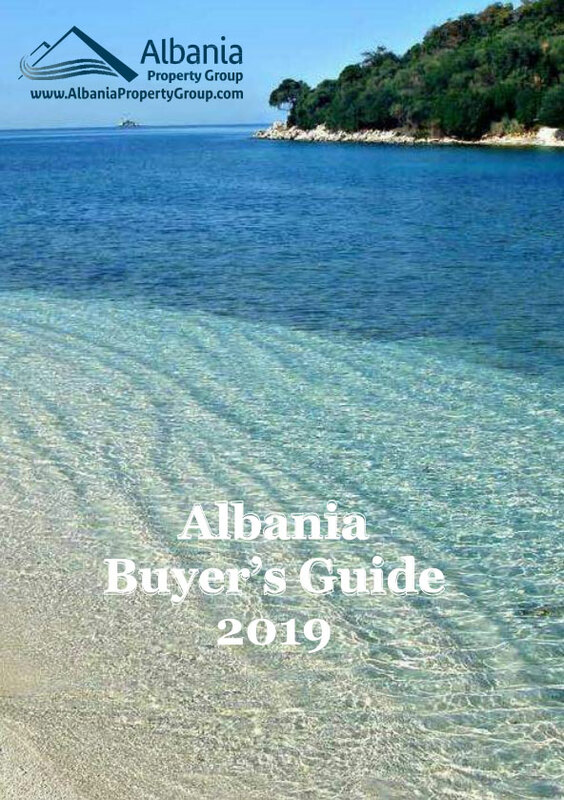 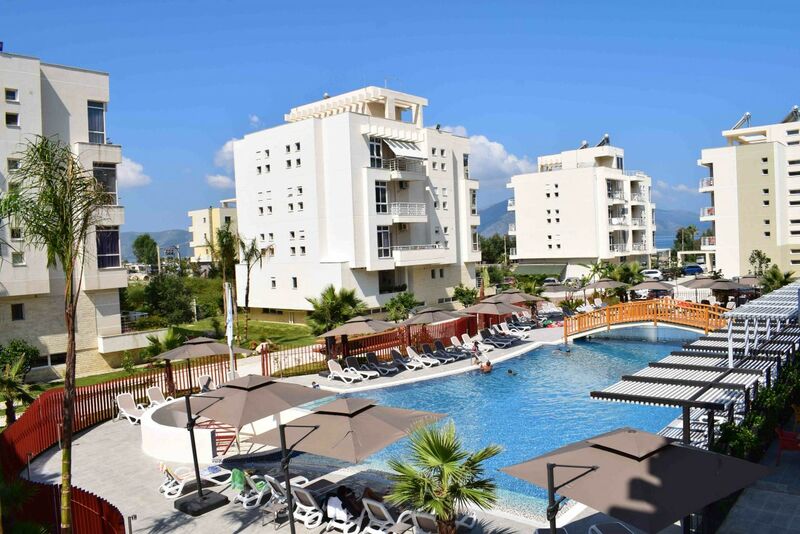 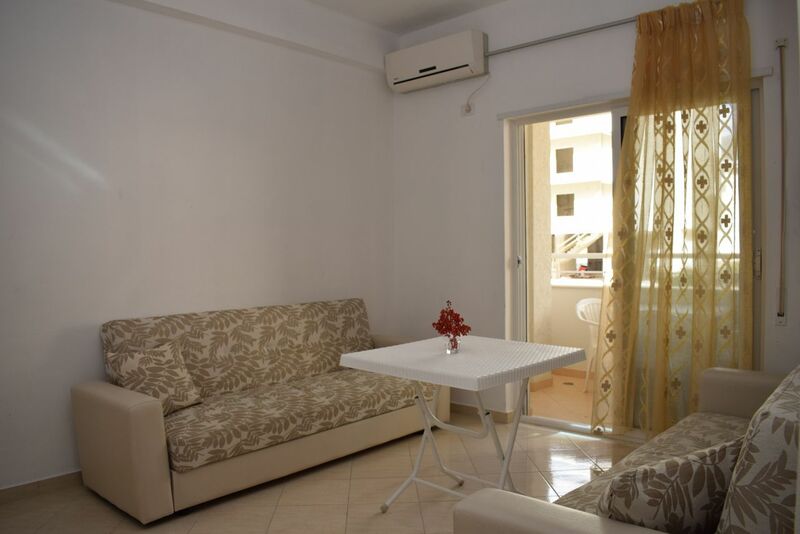 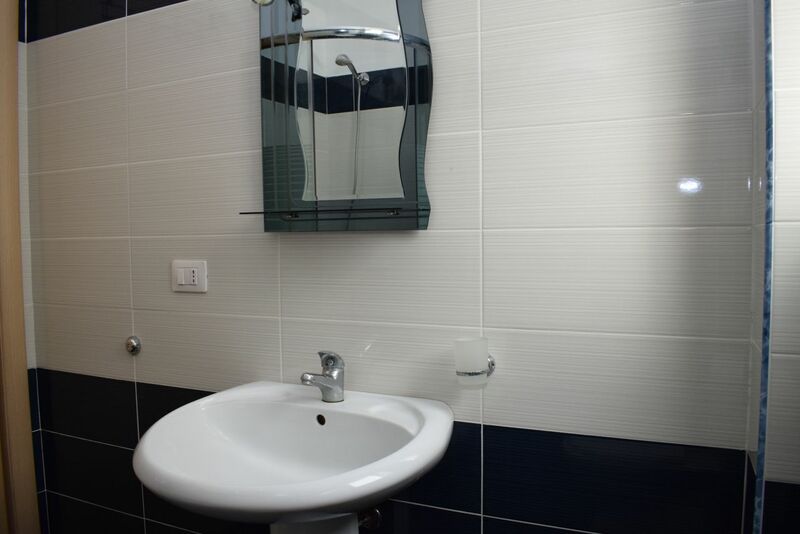 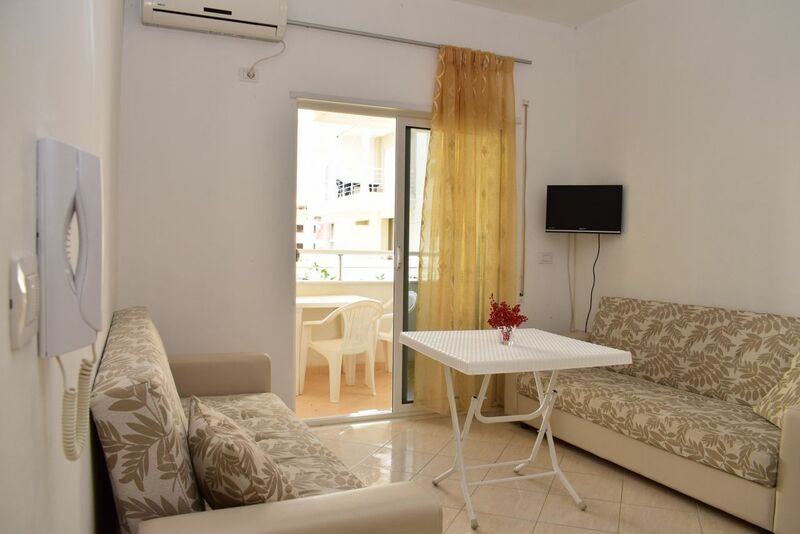 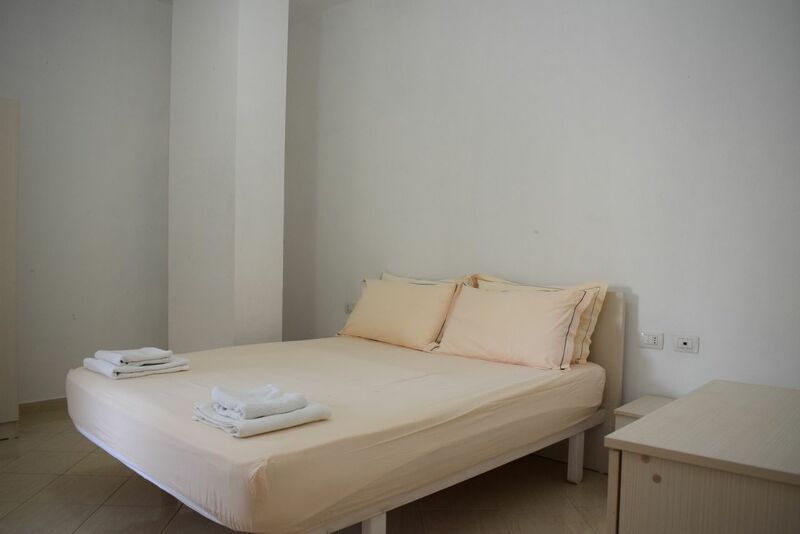 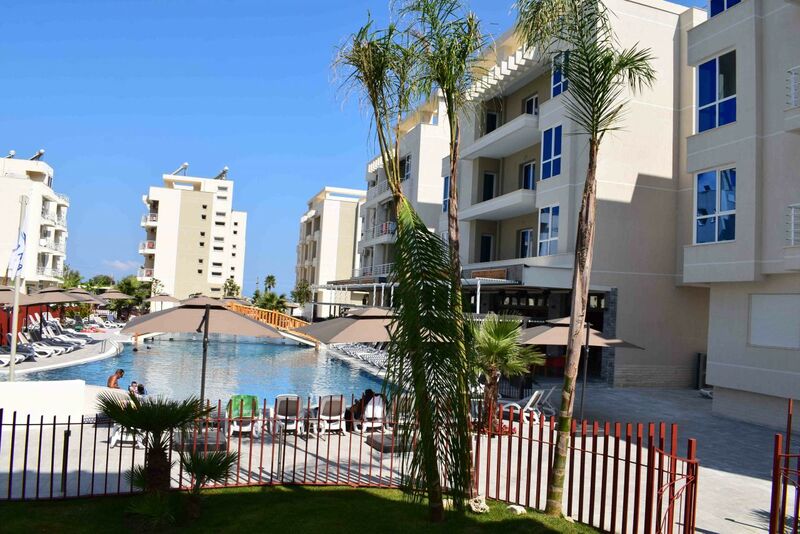 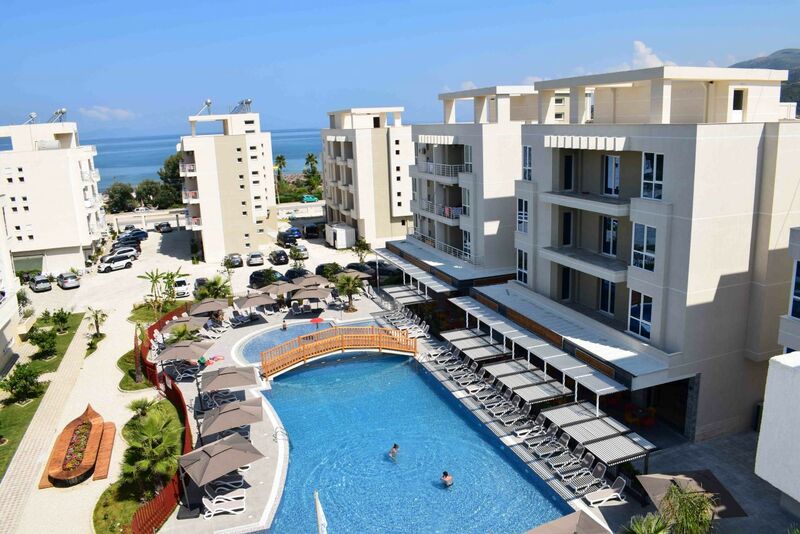 Holiday Rental One Bedroom Apartment in Vlora, Albania.Apartment is located in the crystal coasts of Radhime, Vlore. 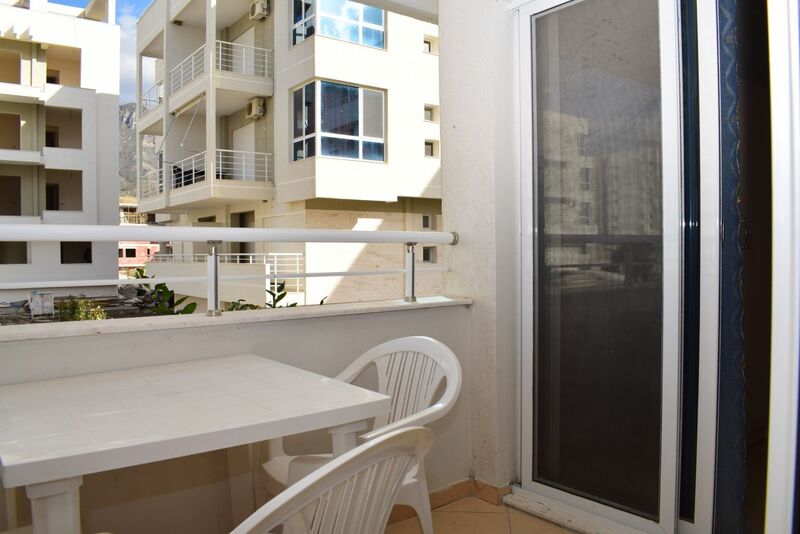 Only 30 meters from the beach. 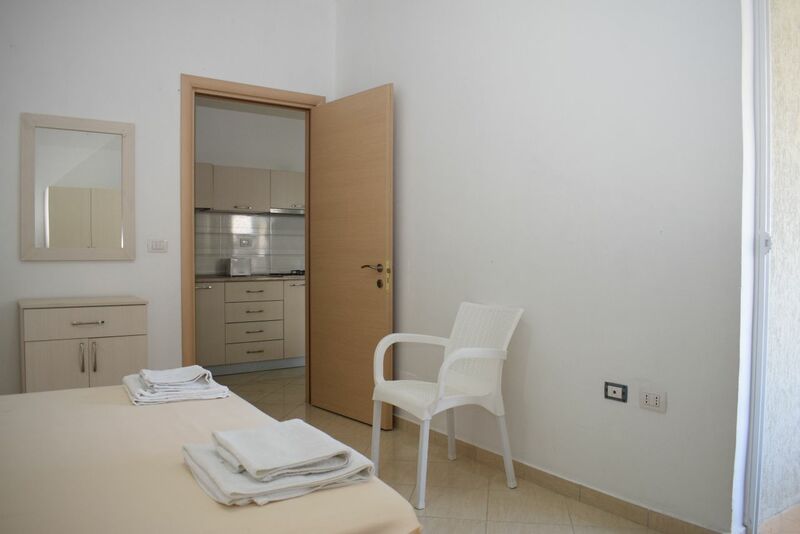 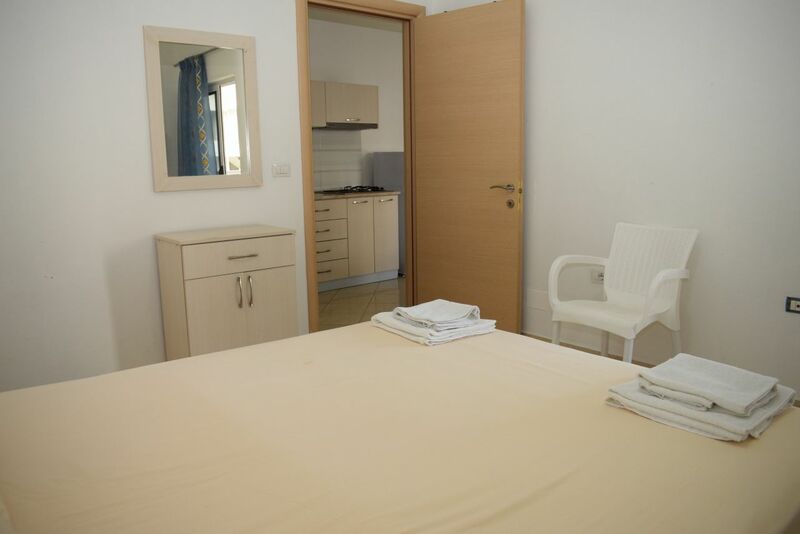 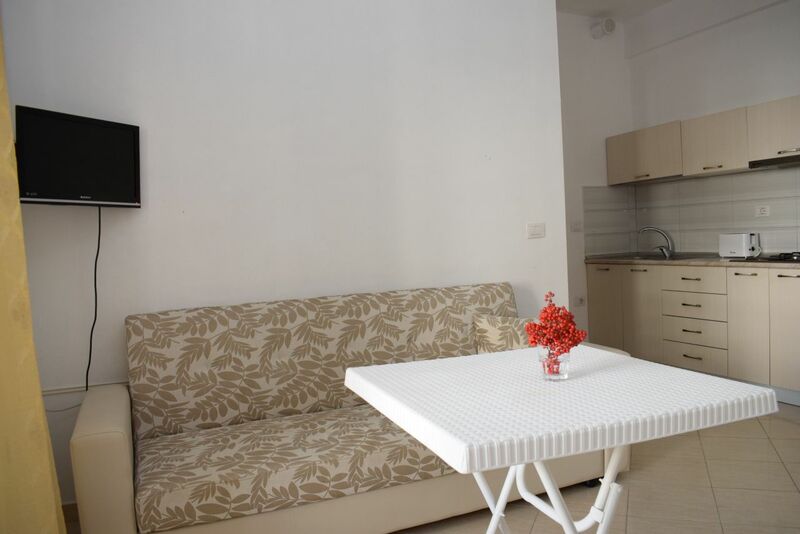 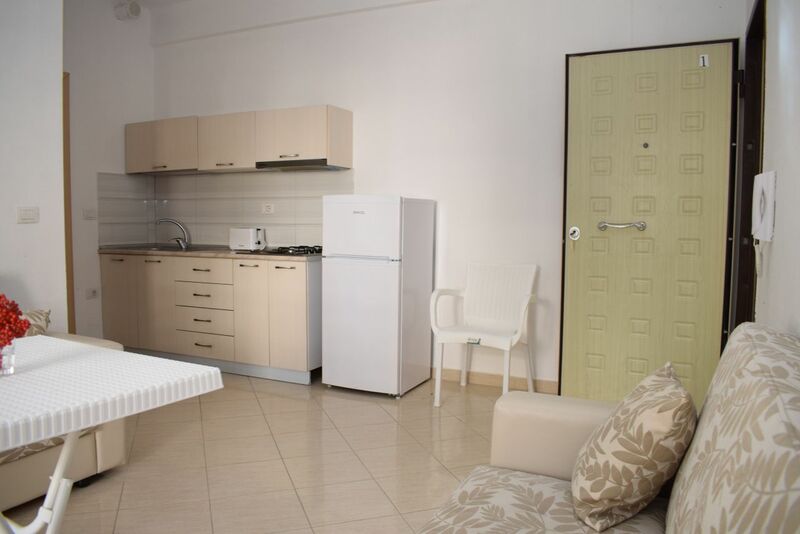 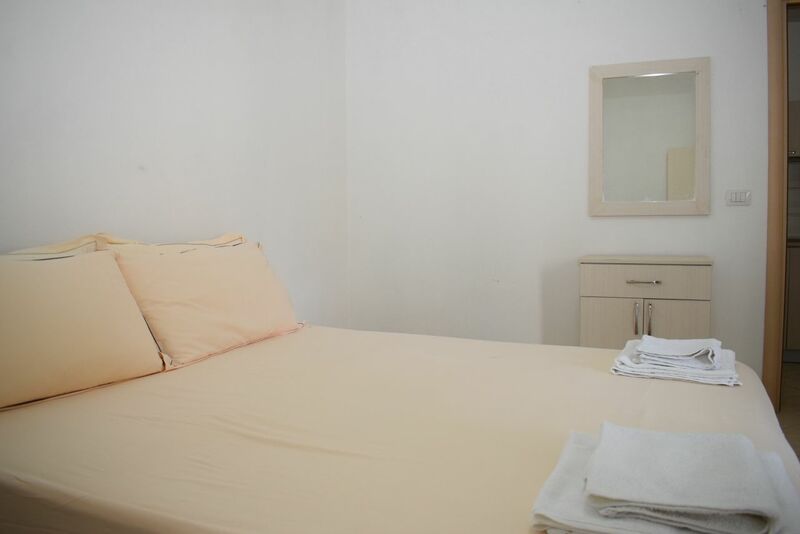 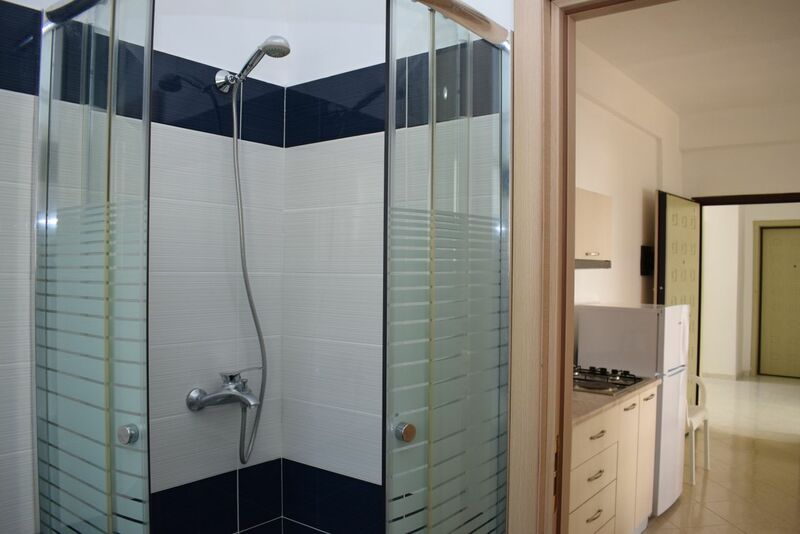 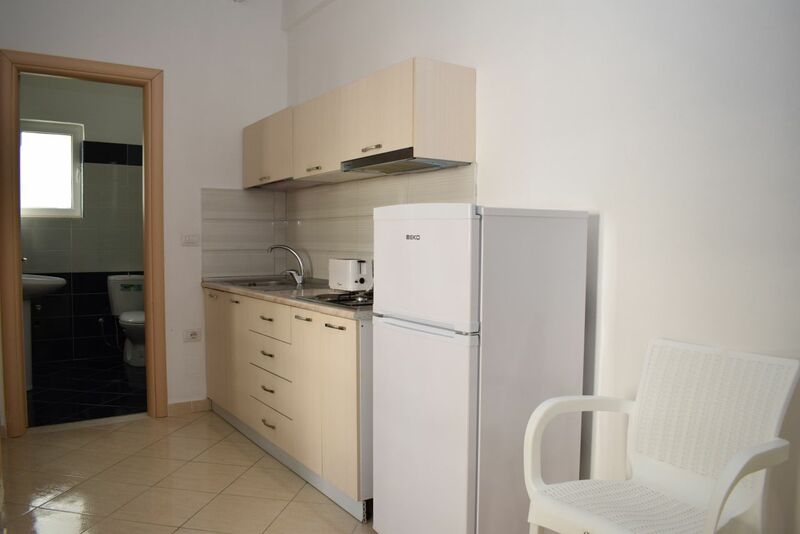 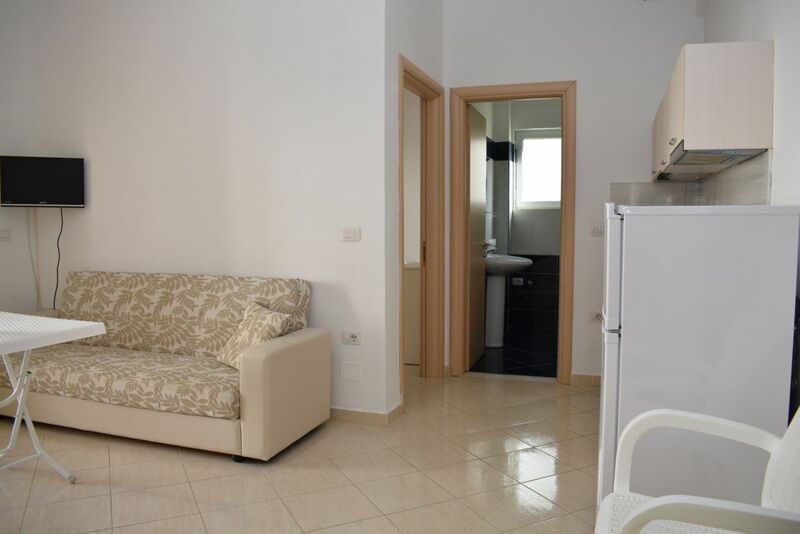 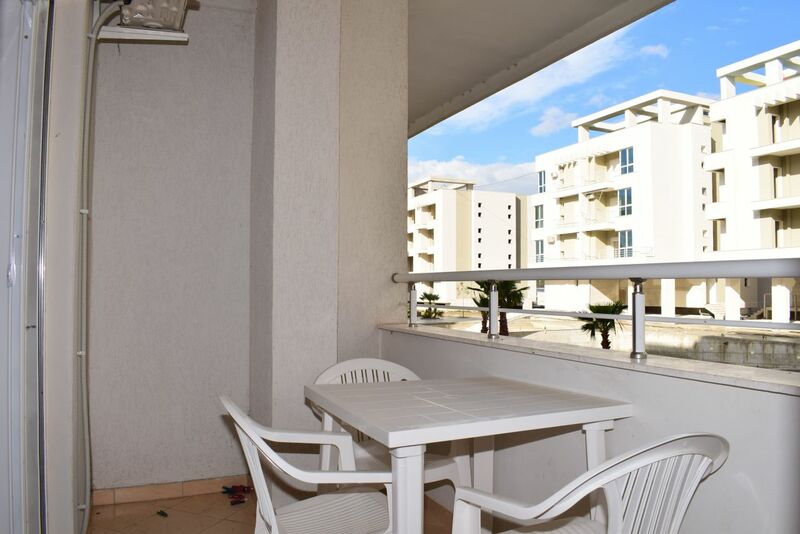 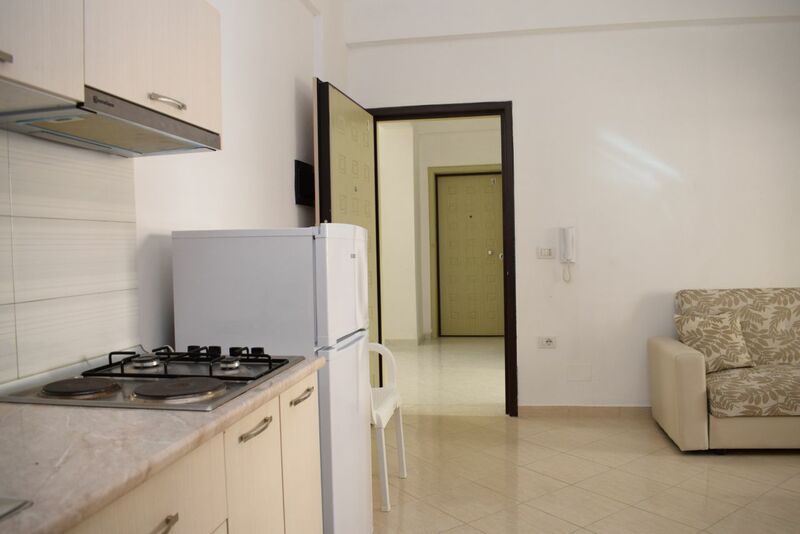 The apartment is fully equiped with everything you need.